Nightmare - Deus ex machine. 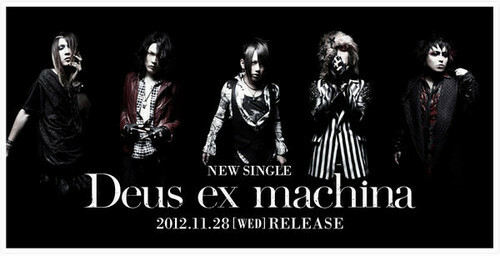 Nightmare - Deus ex machine single . Wallpaper and background images in the nightmare club tagged: nightmare hitsugi yomi sakito ruka ni~ya new single deus ex machine new look. This nightmare photo might contain anime, comic book, manga, and cartoon.